Here’s something that’s not hot and not dorky – it’s cool and refreshing, actually. 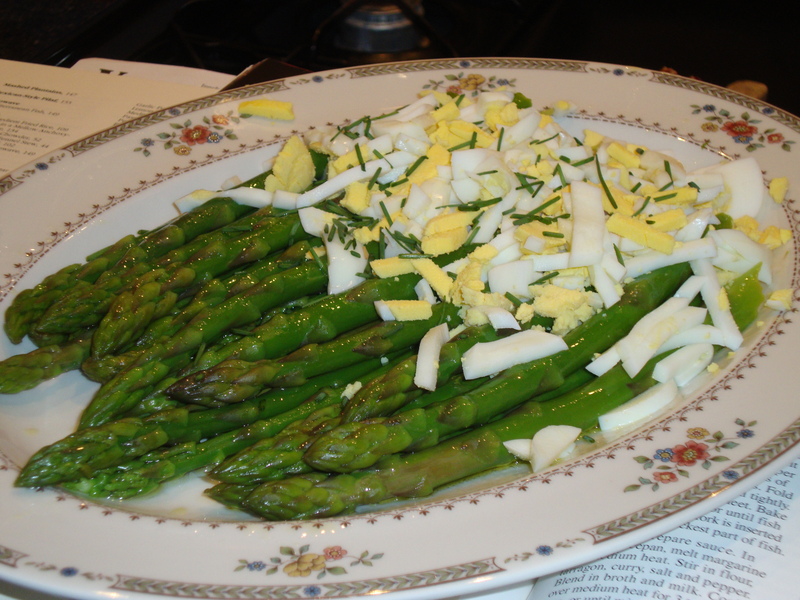 Fresh asparagus with boiled eggs and chives. This was part of the dinner we made my dad for Father’s day – so delicious. Enjoy! Ever grilled asparagus? It is amazinggggg. Drizzle with EVOO, chunky sea salt, and stick on grill. Delish! And no, I never saw 98*, but I am sure Nick Lachay appreciated your devotion to his lovely music. 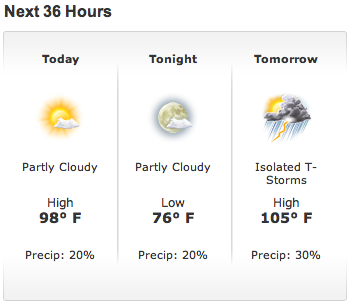 PS: VA is way too hot this year. This happens maybe from late July to the end of August, and it has already been occurring for weeks. I’m wilting over here!